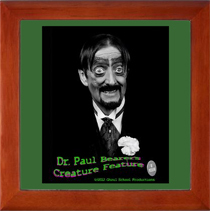 "Well, Good Afternoon..... Whatever You Are"
"And Welcome To The Tenement Castle Of"
The "Dr. Paul Bearer" page is still in the early stages. A little bit of ghastly-ness is already up. If you have ANY more info or video, at all, on him please e-mail me. 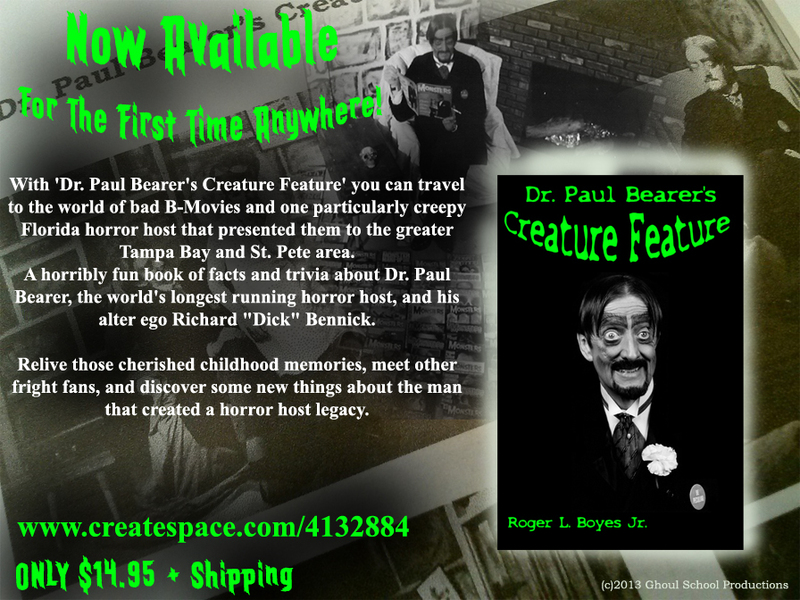 This page was created March 2010 to help generate interest in a documentary about Dr. Paul Bearer. 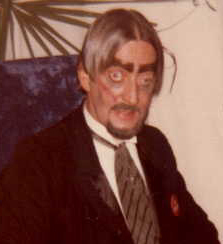 If you have ANY video tapes of Dr. Paul Bearer, or know anyone who has them please contact me. A current list is up on the EPISODE LIST page. I am trying to locate anything at all. "We'll Be Lurking For You"
Best viewed with the X-Files font. Just download, UNzipp, and INSTALL the font. All original content (C)opyright 2010, 2013 Ghoul School Productions and Roger Boyes All rights reserved. Unauthorized use is prohibited. All other pictures are copyright the respected owners. No infringement intended.